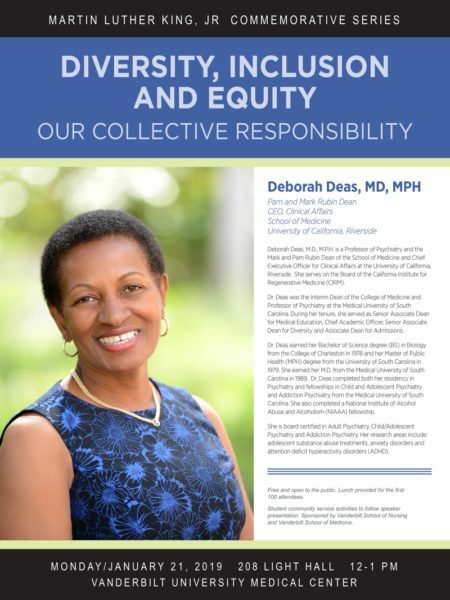 Deborah Deas, MD, MPH, the Mark and Pam Rubin Dean of the School of Medicine at the University of California, Riverside, will speak from noon to 1 p.m. Monday, Jan. 21, in Light Hall, Room 208. 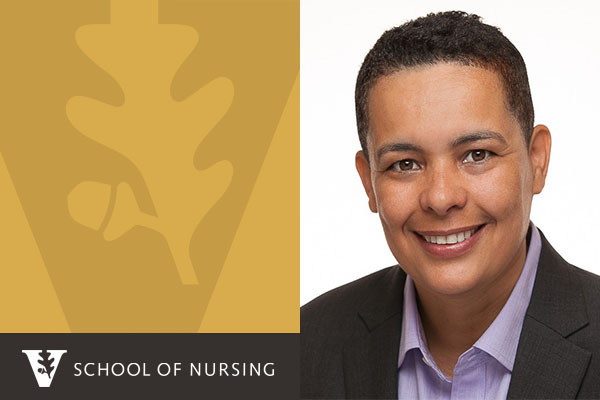 Her lecture is in conjunction with the 2019 Martin Luther King Jr. Commemorative Series at Vanderbilt and sponsored by the Vanderbilt University School of Nursing and Vanderbilt University School of Medicine. The lecture is free and open to the public; lunches will be provided for the first 100 attendees. Prior to joining the University of California, Deas was the interim dean of the College of Medicine and professor of Psychiatry at the Medical University of South Carolina. 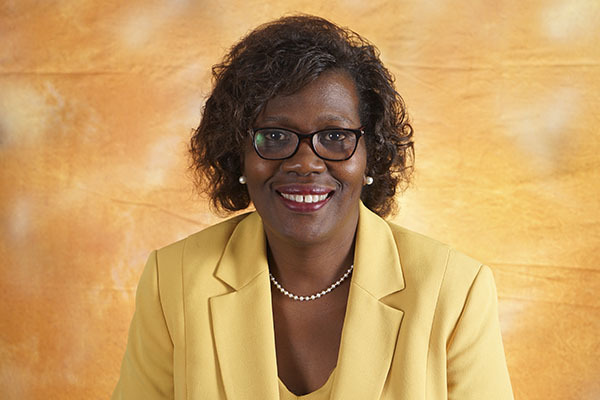 During her tenure, she served as senior associate dean for medical education, chief academic officer, associate dean for admissions, and led the College of Medicine’s committee on accreditation by the Liaison Committee for Medical Education. She is board certified in adult psychiatry, child/adolescent psychiatry and addiction psychiatry. Her research interests include pharmacotherapy and psychosocial treatments of adolescents and adults with substance use disorders, attention deficit hyperactivity disorders (ADHD) and anxiety disorders. 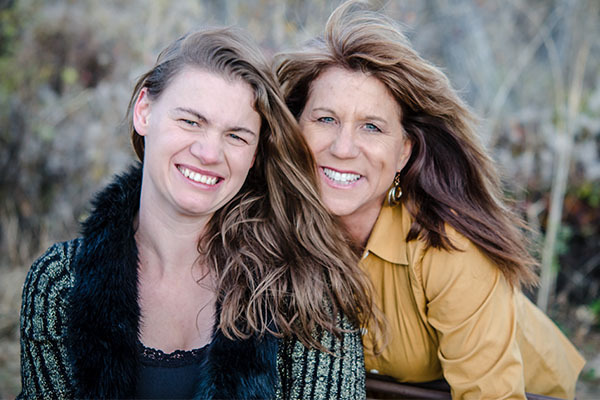 She has published articles in several peer-reviewed journals and won multiple awards and honors for her work.